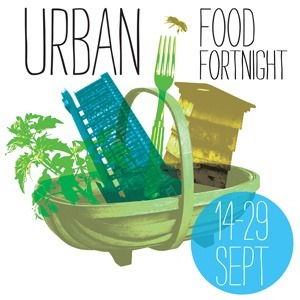 To celebrate Urban Food Fortnight Sutton Community Farm have teamed up with acclaimed chef Malcolm John to create an exclusive fundraising dinner at his Sutton restaurant Brasserie Vacherin on Tuesday 17th September from 7.30pm. The menu, which has choices for both vegetarians and meat eaters, has been created in collaboration with Malcolm John himself and is curated around produce that is sourced from Sutton Community Farm or farms that are less than 50 miles from Greater London, hence the name – the Less Than 50 Dinner. For just £30 per ticket, you’ll be treated to a champagne reception followed by a three-course meal with wine, plus a Sutton Community Farm goody bag to take home. The team behind the farm will be there to say hello and answer all your burning vegetable related questions (and more)! Tickets are limited to just 50 too, so make sure you grab yours quick to this exclusive event!